The Toyo Tires® display booths will be filled with one-of-a-kind vehicles next month at the 2013 SEMA Show in Las Vegas. With a larger presence than ever, the company has three locations in the Las Vegas Convention Center, including the new Toyo Tires® Treadpass™, which will feature more than 20 vehicles. In the main Toyo Tires booth located on the first floor of the South Hall, show attendees will see a stunning array of vehicles. Noticeable from afar will be Baja Champion BJ Baldwin’s Chevrolet® trophy truck equipped with Toyo® Open Country M/T®-R tires, suspended in air over the Liberty Walk Nissan® GT-R®. 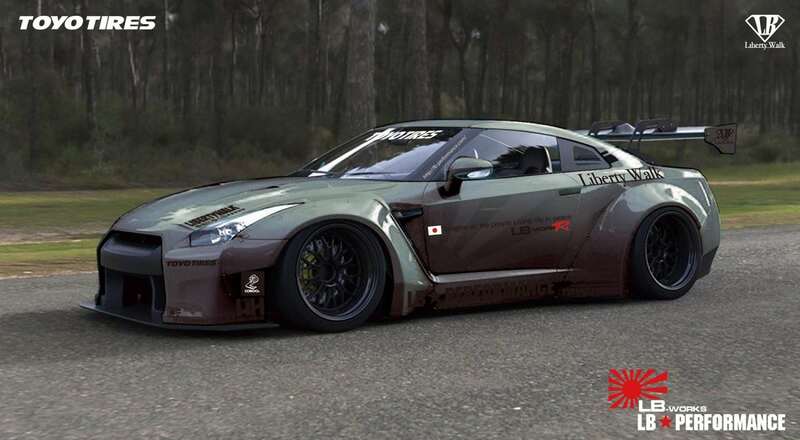 The 600+ horsepower GT-R gets its buff appearance courtesy of Toyo Proxes® R888™ Rcompound DOT competition tires on 20-inch Forgiato™ wheels and an LB Performance Works wide body kit. To help with the lowered stance, the Liberty Walk GT-R is also equipped with a CSDadjustable suspension with Platinum VIP -coil overs. Sharing the floor space of the Toyo Tires booth will be the RWB (RAUH-Welt-Begriff) Porsche® 930 on Toyo Proxes R888 tires. 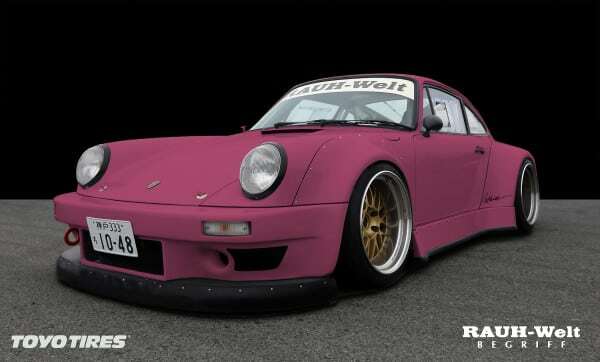 This creation is personally-owned by RWB founder and renowned Porsche tuner, Akira Nakai of Japan. With an RWB wide body and KW coil over suspension, the car also has Recaro racing seats, Takata harnesses and Work New Mesh 18-inch wheels. Also making its debut is the all-wheel-drive Kontrabrands 2014 Lexus® IS built by Gordon Ting. 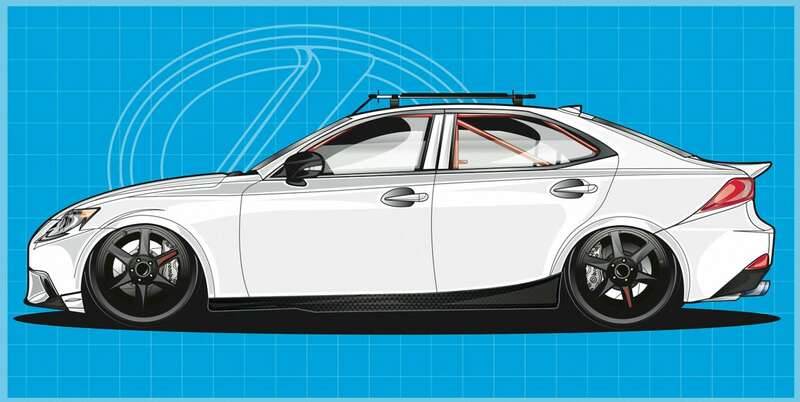 Resembling a competition touring car, but made as an urban road machine – the Lexus IS four-door features Toyo® Proxes® T1 Sport tires and a TRD (Toyota® Racing Development) five piece aero kit, massive Brembo® brakes and a Sparco® interior. 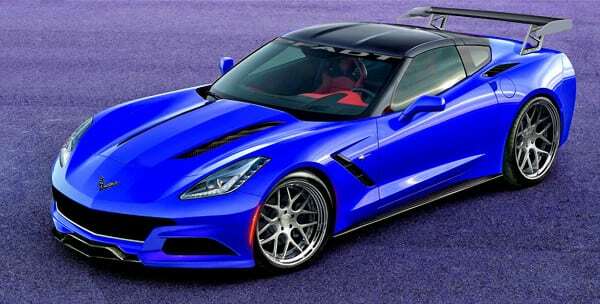 Helping fuel the excitement over the all-new 2014 Corvette® Stingray®, the Toyo Tires main display will also feature the P58 Concept Stringray by Michigan-based design house TZD. This show car concept features 20-inch front and 21-inch rear, one-off Vossen Monoblock wheels with Proxes® T1R™ ultrahigh performance tires. A TZD aero package and carbon fiber motorsports-style rear wing help to make this 580-horsepower beast look even more aggressive. The Toyo Tires Treadpass area located between the rear of the Central and South Halls will also be filled with a variety of photo-worthy cars and trucks. 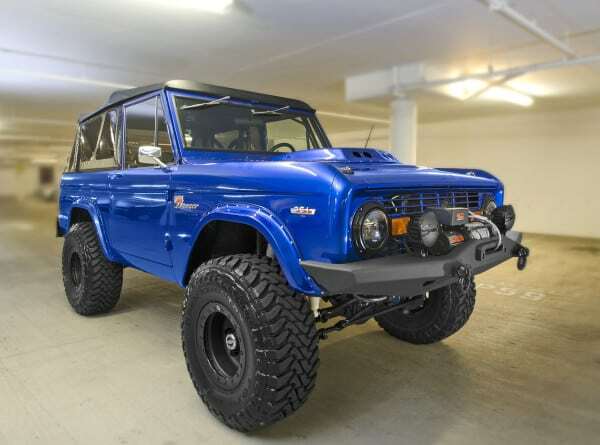 Classic four wheel vehicle lovers will want to catch the 1969 Ford Bronco belonging to actor, Tony Besson. Built by ASC, this bright blue Bronco features a lift kit to reveal 33-inch Toyo Open Country M/T® maximum traction tires for off road. A fuel injected 351 Windsor engine resides under the hood, while the vintage truck is loaded with accessories to make it a true one-off machine with road appeal. 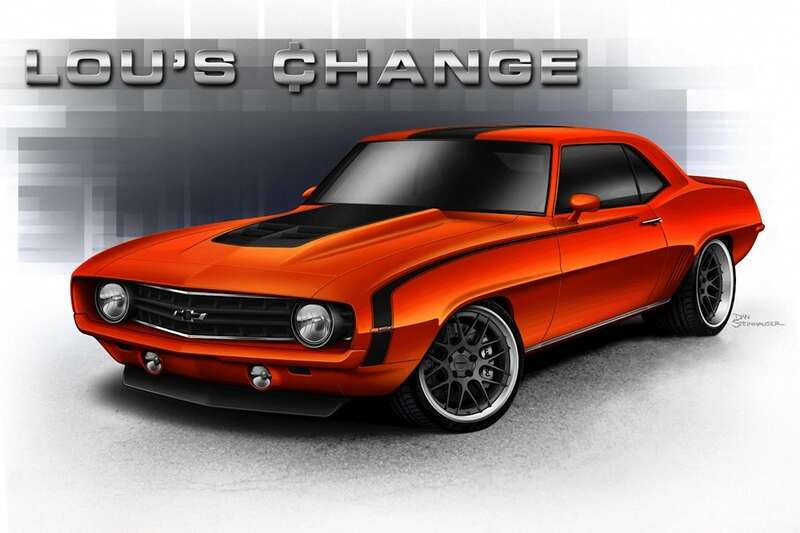 Treadpass will also feature the 1969 Camaro® called “Lou’s Change”, which has been constructed by V8 Speed & Resto. The car features GM LSA®-power and is inspired by the modern ZL1® Camaro. Connecting the massive power to the ground is a set of Toyo Proxes R888 tires. This is just a sampling of the custom masterpieces that will be displayed by Toyo Tires, alongside their premium products at the 2013 SEMA Show. See them with your own eyes in the South Hall, the Toyo Tires Treadpass exhibit, and at the entrance of the DUB® Live area. Nearly 200 other booth and feature vehicles will also be equipped with the company’s ultra-high performance and light truck tires. Look for them throughout the show in popular booths such as Ford®, GM®, Scion®, Hyundai®, DUB®, 2Crave® Wheels, Iforged®, Mackin Industries and Vortech® Superchargers. Watch facebook.com/ToyoTires for news on more unique vehicles leading up to the show. Not attending the SEMA Show? Follow Toyo Tires on Facebook, Instagram and Twitter for updates throughout the event. To learn more about the Toyo Tires’ premium quality and product innovation, go to www.toyotires.com.